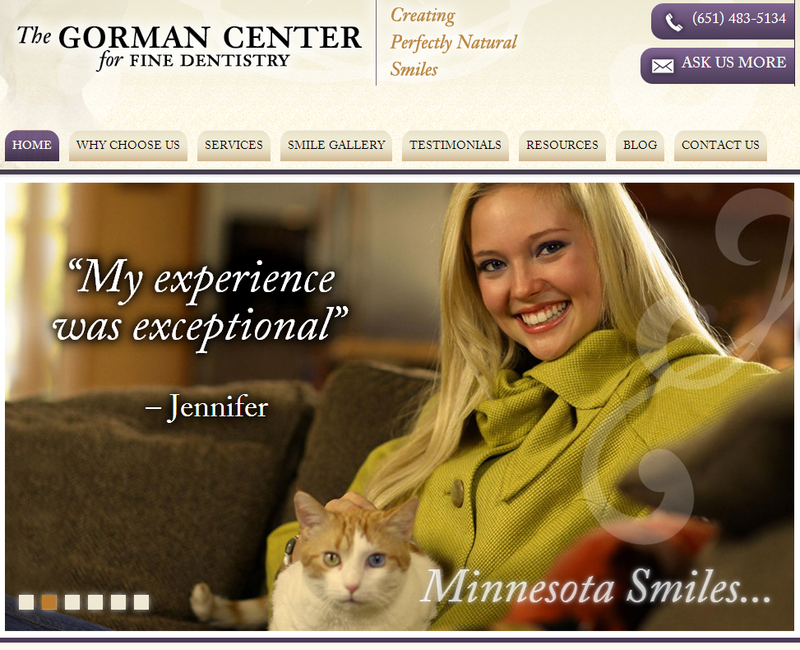 Cosmetic Dentistry Minneapolis | Explore our New Website! Visit our website, and enter to WIN a brand new iPad Air! Just click on the iPad badge under the main banner. Our website has recently been updated. It features beautiful, large photos of our real patients, friendly staff, and state of the art facilities. Check it out, ask a question, or schedule an appointment with our cosmetic dentistry experts in Minneapolis! We were happy to feature many of our beautiful patients on the new site. As you click through the site, take a look at the Smile Gallery, and see some of the beautiful work done here by Dr. Gorman and his team. 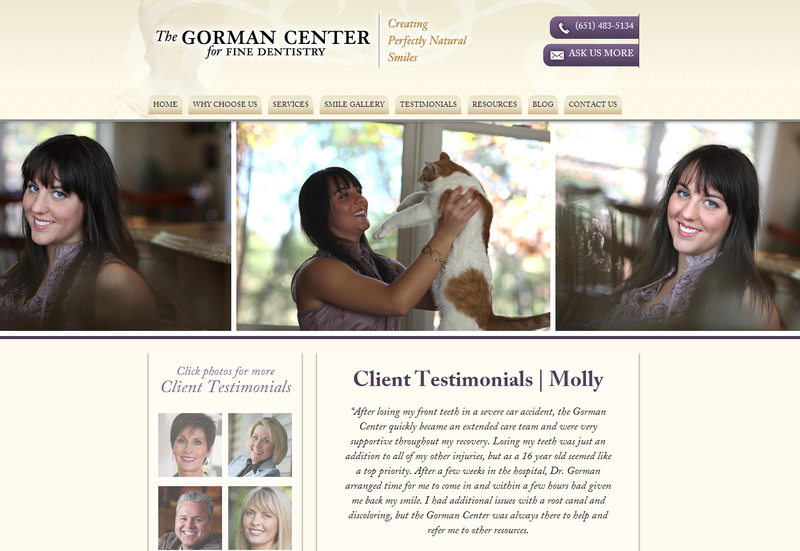 Our new site is full of useful information about the Gorman Center for Fine Dentistry. You’ll find services, our frequently updated blog, resources, and of course our glowing patient testimonials. Read through and hear firsthand how Dr. Gorman connects with his patients, provides extaordinary care, and changes lives. Dr Gorman and his team are dedicated to providing the best options in sedation dentistry, oral heath, restorative dentistry and cosmetic dentistry in the Minneapolis and St. Paul area. Come visit us online, and tell us what you think on Google+ or Facebook!